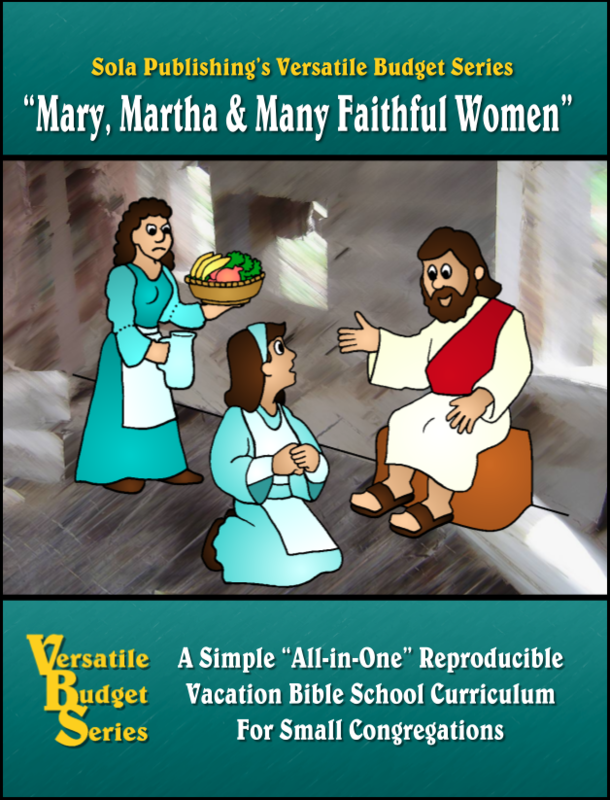 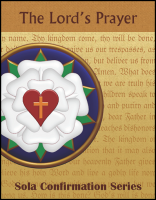 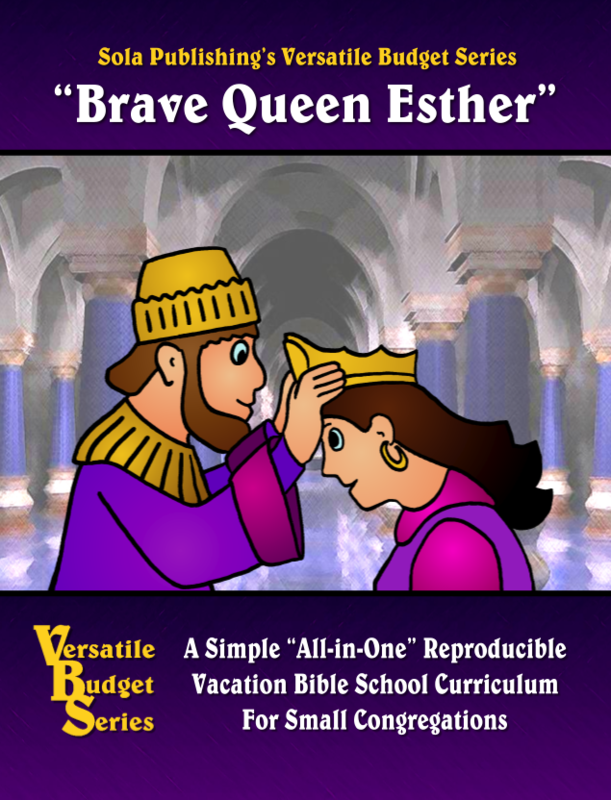 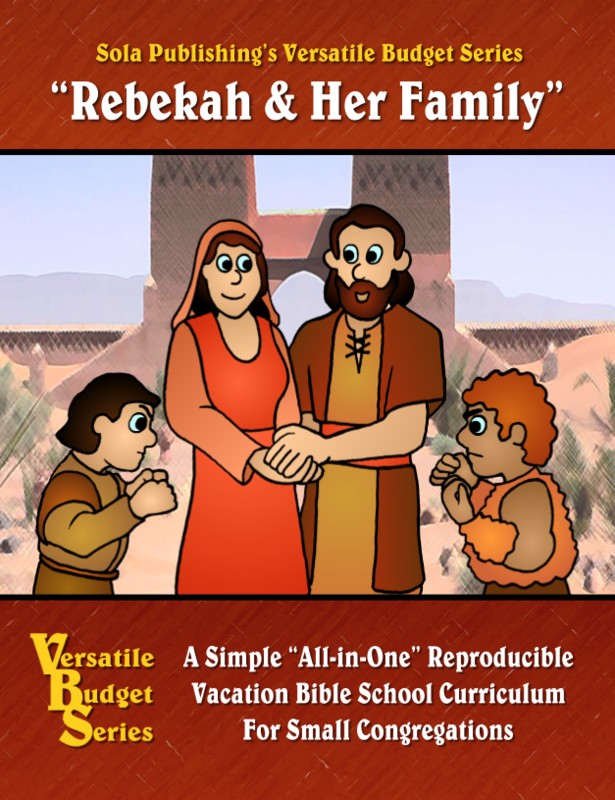 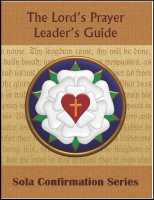 Sola Publishing's "Versatile Budget Series" take character-based approach to teaching kids the Bible. 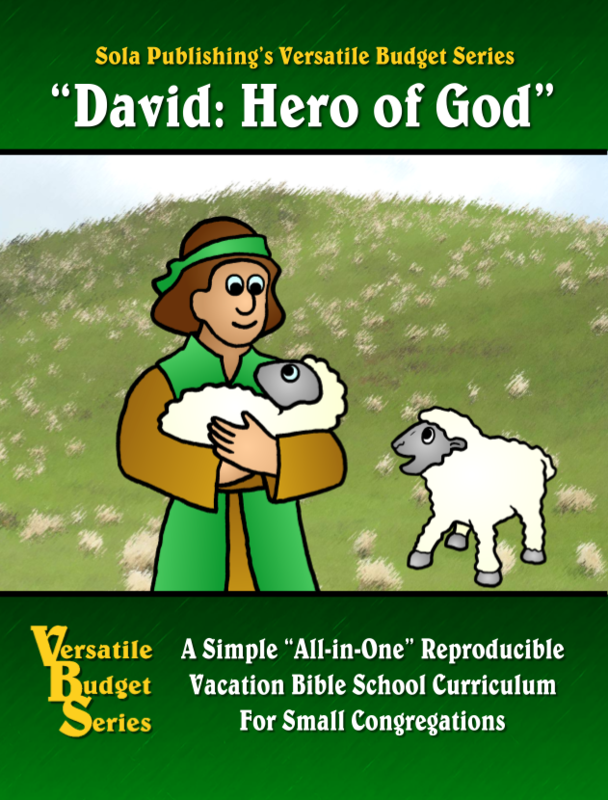 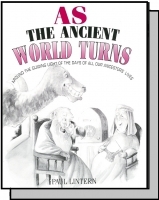 Focusing on five Bible stories featuring the same main character, these books provide the opportunity to spend time with an over-arching story. 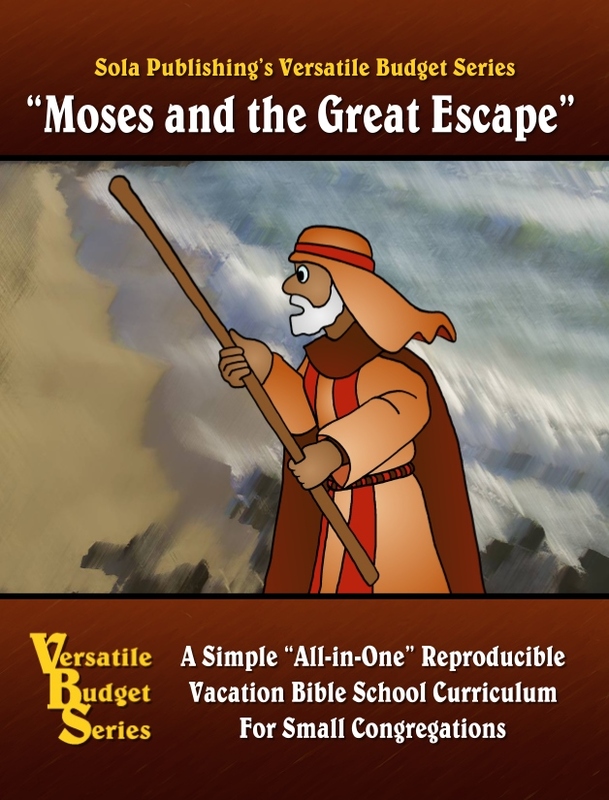 The series has a Vacation Bible School flavor, combining stories, arts, crafts, games, and snacks. 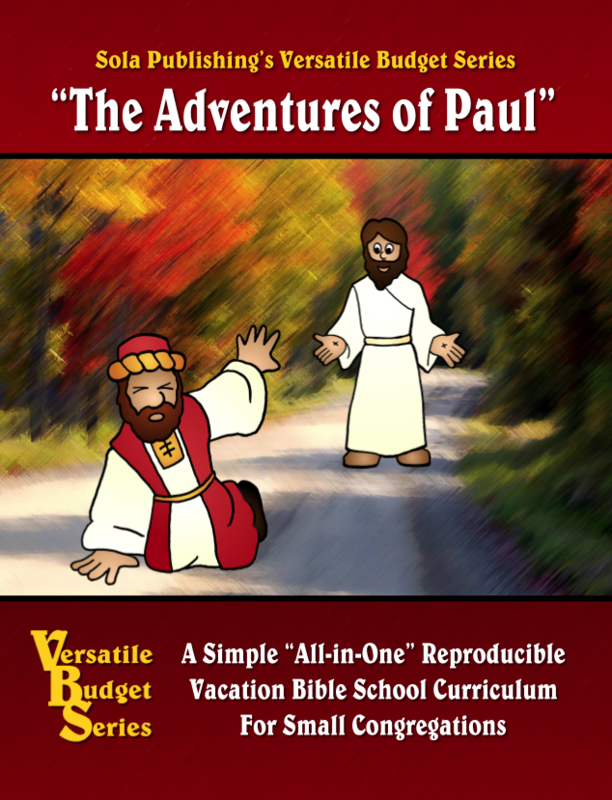 Including reproducible handouts for various age-levels, the books serve as an exellent time-saver for those preparing release-time or after-school activity nights for children.